Grace Harbor began as a church plant in 2002. In 2004 the church almost decided to close its doors, because a lack of funding and other resources had led the original church planting pastor to pull back from the church. A small group of people, however, decided to continue meeting together in the Courtyard Marriott in Providence for the next few years. In 2009, under the new leadership of Kevin McKay, the church replanted itself with the structure and documents that we are governed by today. 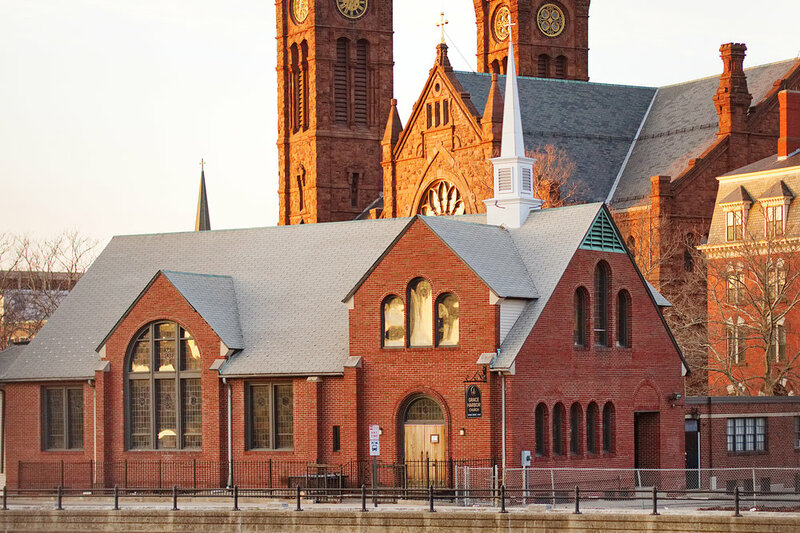 In December of 2012 Grace Harbor moved into a historic church building on the edge of downtown where they currently meet together each Lord’s Day and throughout the week for special gatherings. Today, Grace Harbor Church is committed to being a faithful church in Providence, as well as to the planting and revitalization of churches all throughout New England. 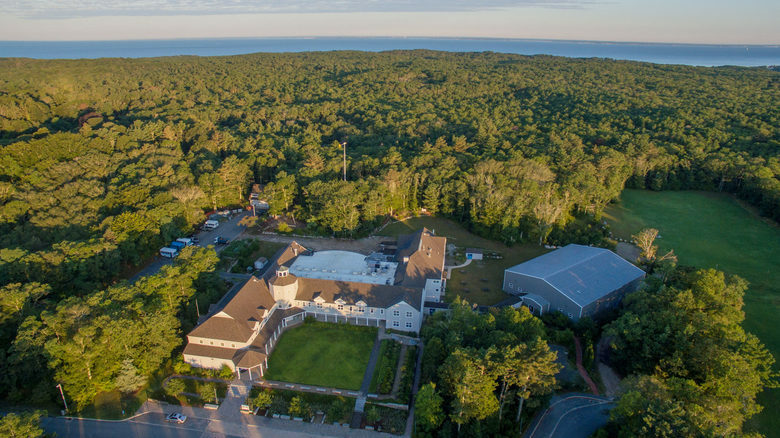 In 2015, a small group of Christians began to gather together and pray for the establishment of a faithful local church on the Cape. They met together for two years spurring one another on in love and good works. In 2017, Philip Van Steenburgh was called to be their pastor, and today is leading the church to be a faithful witness on Cape Cod. MHC is a church that has been prayed for and anticipated for several years. They began meeting as a core team in September 2015, and were commissioned by Grace Harbor Church, Providence the following January under the leadership of Joel Sedam. They then covenanted together as a church and began public worship gatherings in February, 2016. 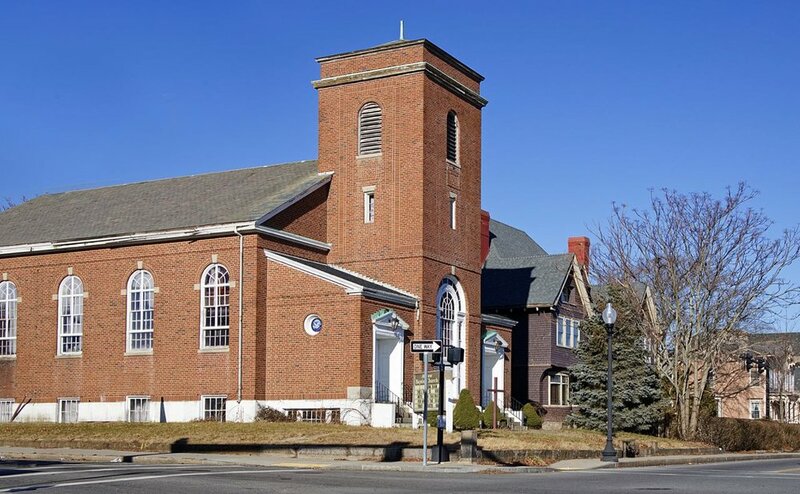 The third, and most recent church plant of Grace Harbor Church will be a local church in the city of New Bedford, Massachusetts under the leadership of Morgan Proudfoot. Currently, this future church is meeting as a small group in different homes throughout the city each week as they make renovations to a historic downtown church building. When they gather weekly, they share a meal together, open God’s word, sing of the Lord’s faithfulness, and pray for one another. They are hoping to begin to hold public services in April of 2020.